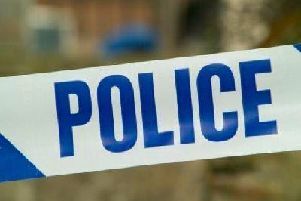 A 17-year-old boy is still in hospital with head injuries after being assaulted in Banbury on Saturday (February 2), with police appealing for witnesses. The victim became involved in a verbal argument with the offender when walking along Upper Windsor Street in the direction of Gatteridge Street between 4.10am and 4.30am. The offender then assaulted the victim, leaving him with head injuries. He was taken to the John Radcliffe Hospital where he remains, police said. A 19-year-old man from Banbury was arrested on Sunday on suspicion of wounding with intent, and has been released under investigation. Detective Constable Darren Pomroy said: “We are appealing for witnesses to this incident where a teenager suffered injuries and had to be taken to hospital.